Hi mama. Thank you for all of the attention last night. My blanket was really acting crazy!! Next time when you get tired of looking at my face please just let me know. Sending daddy in to talk to me in the voice of Simba's criminal uncle was unnecessary. I had a bad dream because of it. Our day is just getting started and I have really high hopes for a good time. I know we won't go on nature walks or do anything that costs money like a music class, but wandering the house playing with the same toys I did yesterday sounds exciting, too. I just wanted to ask: How much do I weigh? Is it 300lbs like I suspect because lately it seems as if you don't want to give me up. I mean up in your arms the way nature intended not in a baby carrier meant for babies. Being close to you all of the time is one of my love languages and I'd like to express it more often. I saw the following statement embroidered (that's a kind of domestic skill) on a pillow: The dishes will always be there, your baby will leave you one day. I'm paraphrasing. It's just something for you to think about while I'm sobbing at your feet like a beggar. I made a vision board out of a few Land's End catalogs and my birth certificate. If I hadn't promptly consumed it you'd be able to see that my dream is for you to use one of your two good arms for what's important (up), and the other arm for things that need to get done (adding photos of things we'll never have/do/wear/bake to Pinterest boards). When your arm goes dead feel free to switch me to the other side but if you do that more than four times in fifteen minutes, I'll feel like you're being passive aggressive. 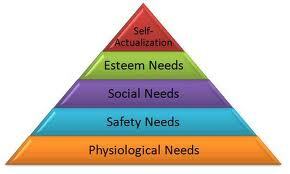 Are you familiar with Maslow's hierarchy of needs? I needs up, is what it is saying. 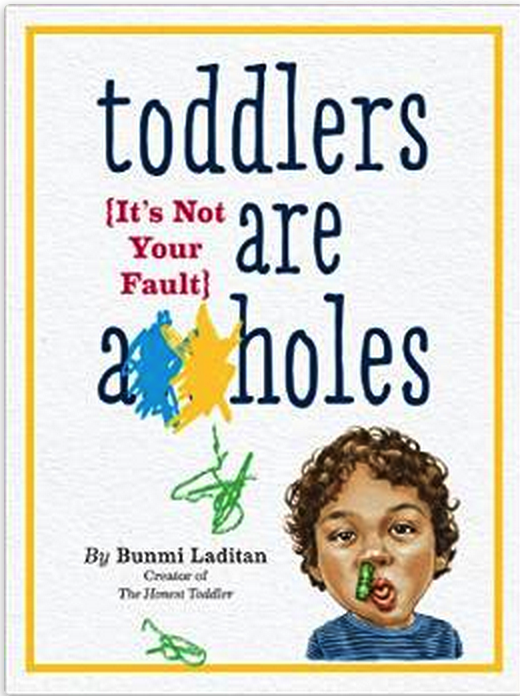 There's no point in reading books like Happiest Toddler on the Block. How does a man with a beard know what I need. Is his beard full of miniaturized toddlers? Just listen and I'll tell you over and over in various drawn-out pitches. If it's your goal for me to not have my basic emotional needs met and never be able to connect people around me and end up living alone in a studio apartment in Bakersfield eating Chef Boyardee directly out of the can, we're on the right track. But if you'd like me to grow up to be a scholar, please hold me for most of the day. I won't be a toddler my whole life. One day you'll turn around and I'll be six or eight. At that time I'll pack my bags and move in with grandma but you're free to visit us whenever you'd like. We'll probably be at a music class most mornings so call ahead. It's my wish for you that you don't have any regrets about how much you didn't hold me.